We're compiling a collection of Hancock County biographies. 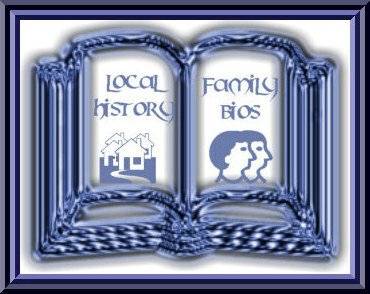 You can help by submitting a bio for your Hancock County ancestor. Fill out the form below and click "Enter Bio." Your biography will be posted on our website..